Grants Garage is a family run business in the heart of Kemptown, Brighton. Having been established since 2000, we pride ourselves on giving complete customer satisfaction and are mindful of what it takes to keep you and your car on the road, at a cost that suits everyone! We deal with all the major lease companies and are part of the 1link service repair platform, including Lex Autolease & Arval. We also offer free loan cars or vans to keep you on the road, or you can stay at home and we’ll collect and deliver locally free of charge. Please feel free to contact us for further details. Discounts available for NHS, Amex, Local businesses, Brighton College & BT Staff. 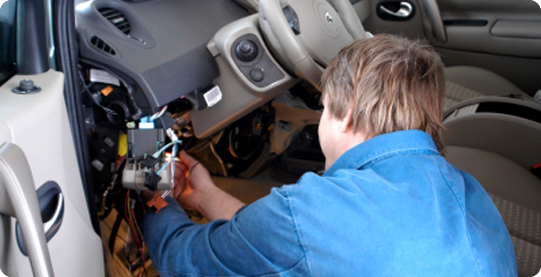 Our modern equipped garage has the latest technology in this day and age with a team of six technicians from many different franchises giving great all round knowledge.